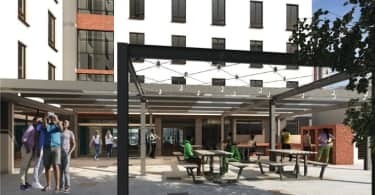 The Trevor Noah Foundation has chosen The Workspace’s Melrose Arch coworking premises as the base of its South African operations. 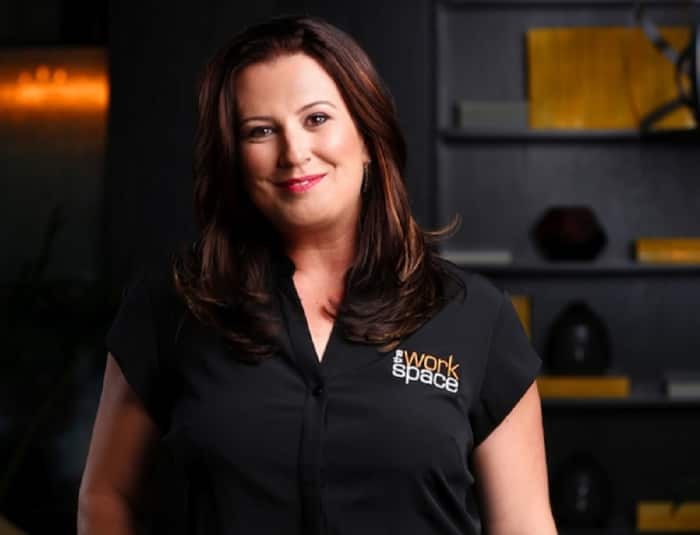 Marie Schourie, CEO of The Workspace said that the company had given the Trevor Noah Foundation coworking space at Melrose Arch for twelve months. “The Trevor Noah Foundation’s vision is to give the youth the tools, skills and pathways to opportunities to improve their lives … at The Workspace, we believe in assisting South African entrepreneurs in growing their businesses to become contributors to the economy,” said Schourie. The Trevor Noah Foundation invests in three priority areas: psycho social support, skills development, and career guidance. 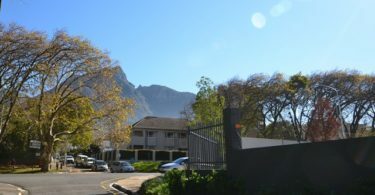 It partners with government schools, researches innovative approaches, and mobilises philanthropic capital to drive sustainable change that improves the lives of the most vulnerable youth in South Africa.